As you get older, it’s important to continue to identify areas of your life where you can do better and learn more. You should always be growing and striving to do better. 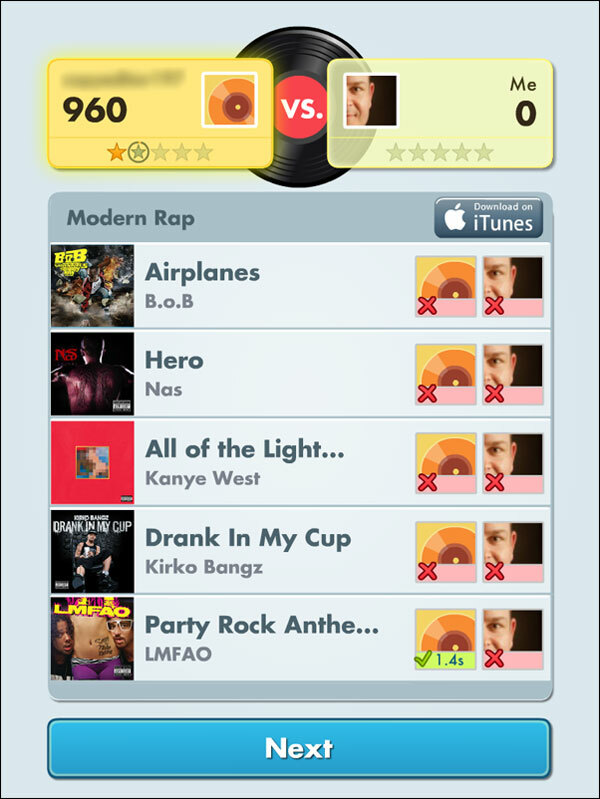 Clearly, based on my performance in the Song Pop game, I have a lot of room for improvement in knowing the Modern Rap category.